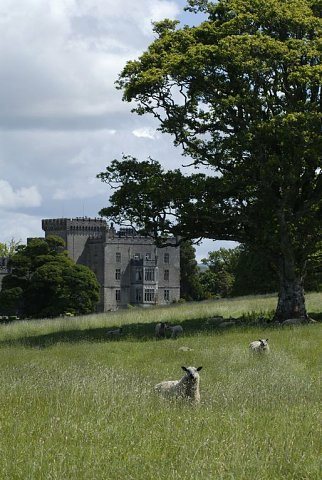 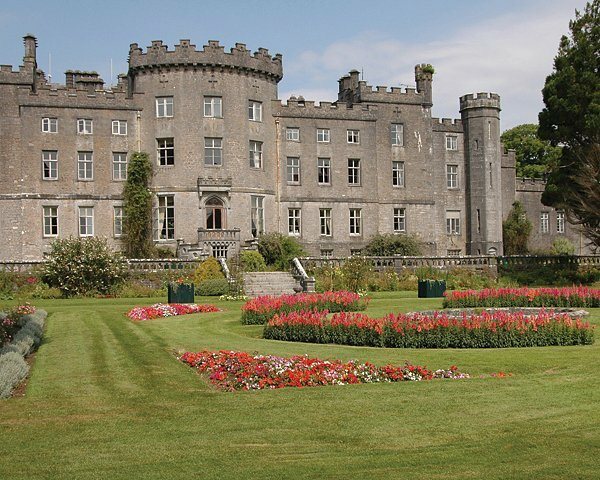 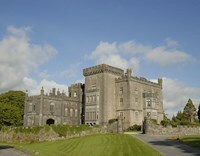 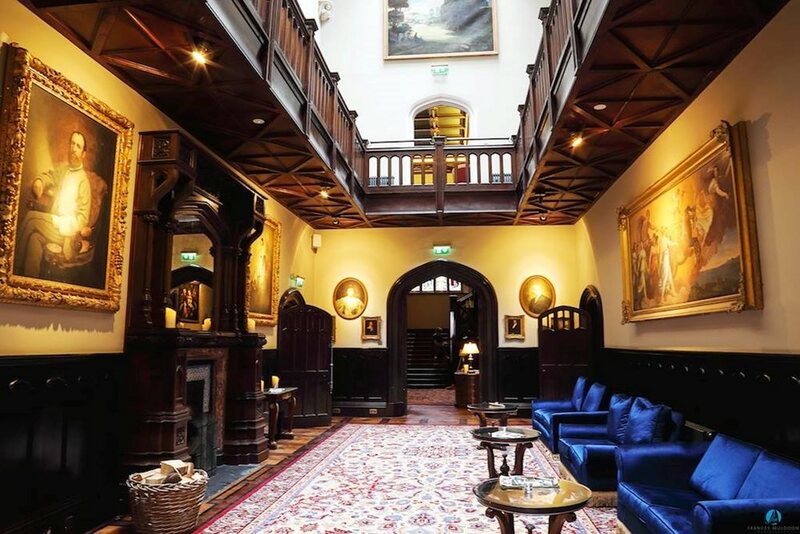 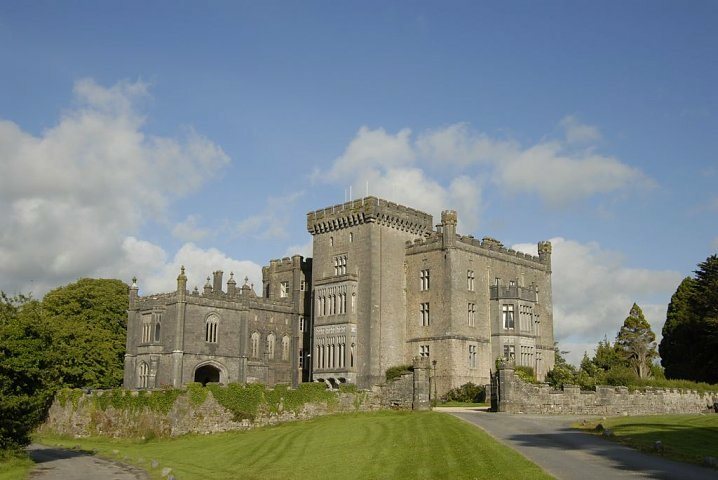 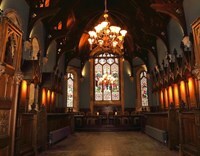 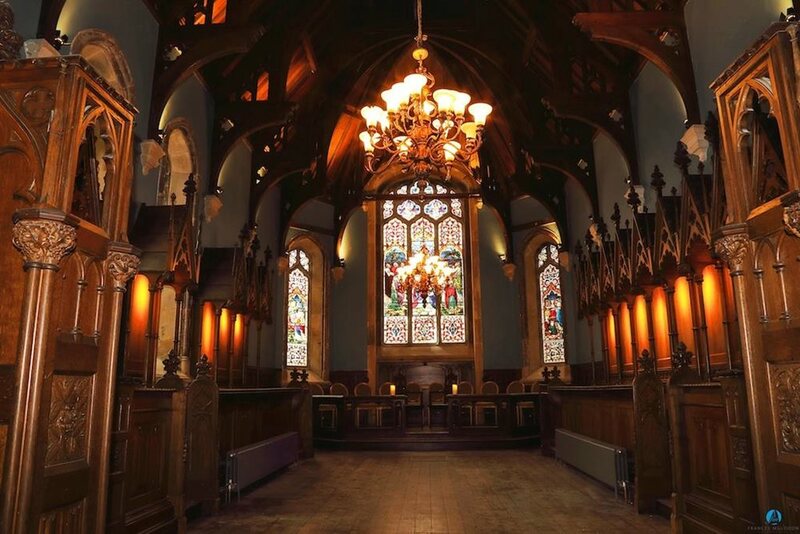 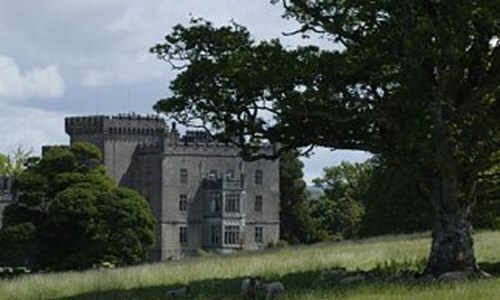 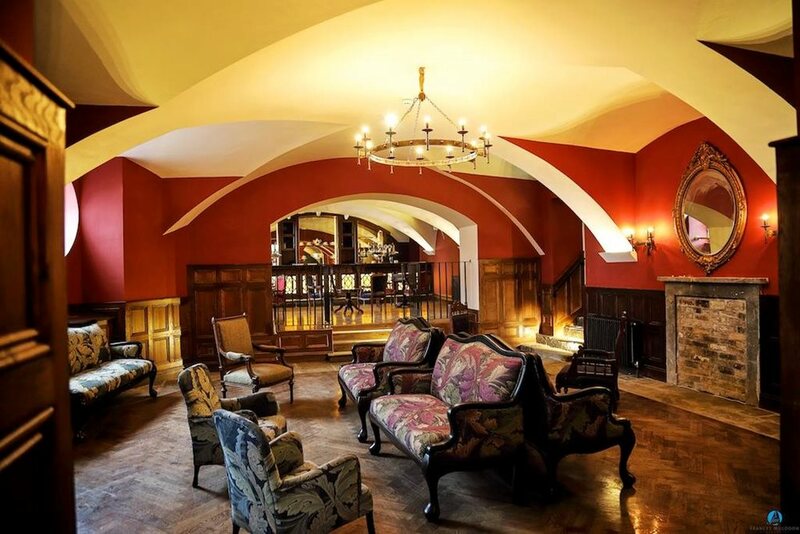 It is hard to imagine a destination with more romance, character and elegance than Markree Castle, Co Sligo, a historic Irish castle venue in the North West of Ireland on the Wild Atlantic Way route. 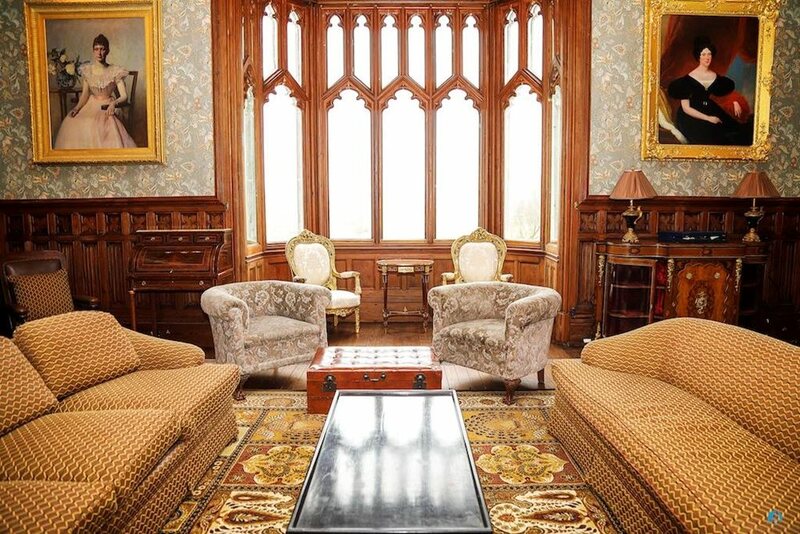 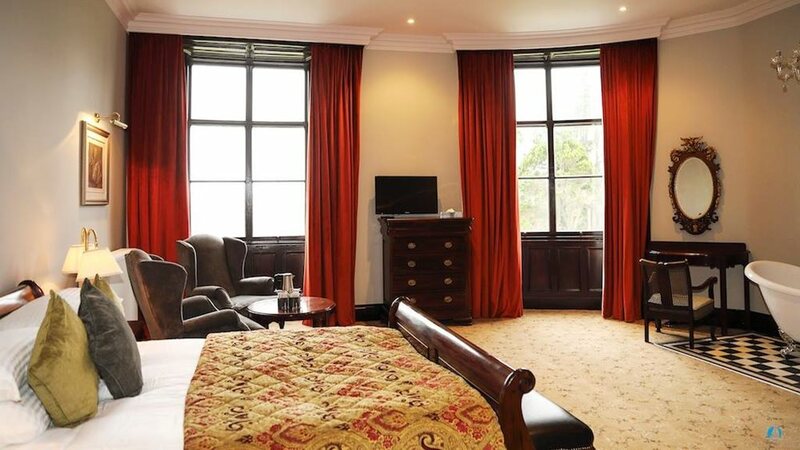 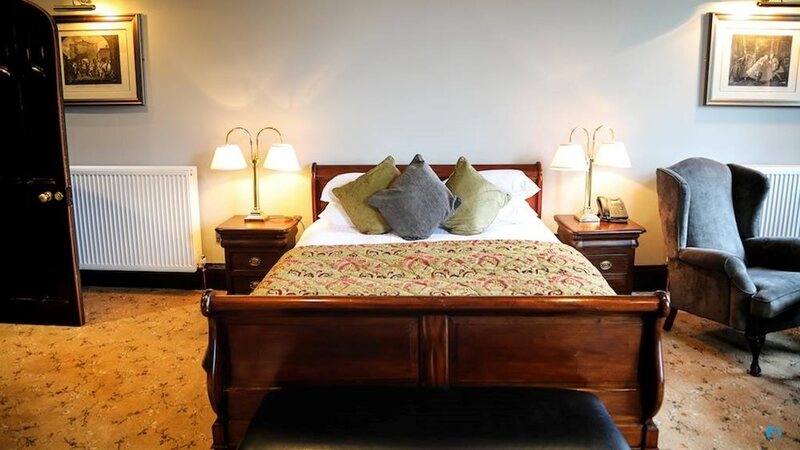 A fairy-tale pairing of elegance and service, Markree Castle has been lovingly and extensively renovated to the highest standard by the renowned Irish hotelier family, the Corscaddens. 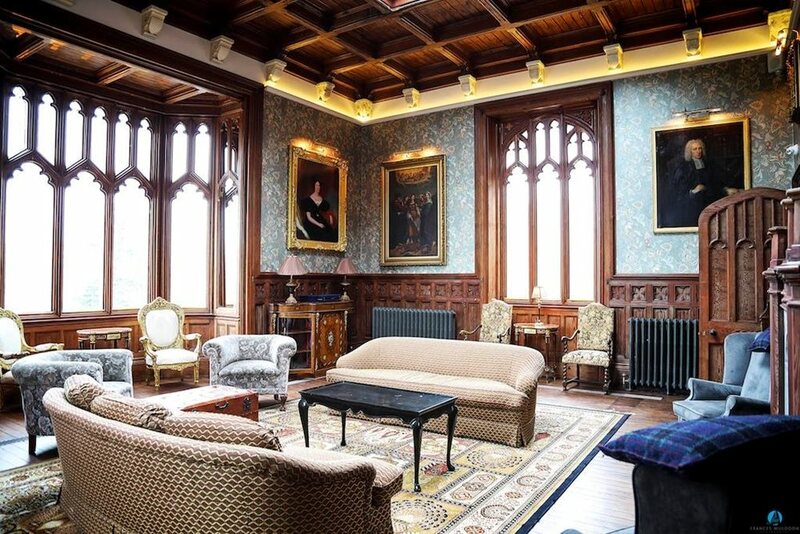 It reopened in March 2017 and is now taking bookings for exclusive private rentals. 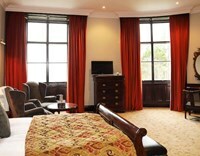 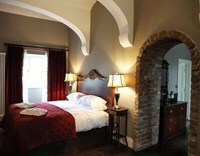 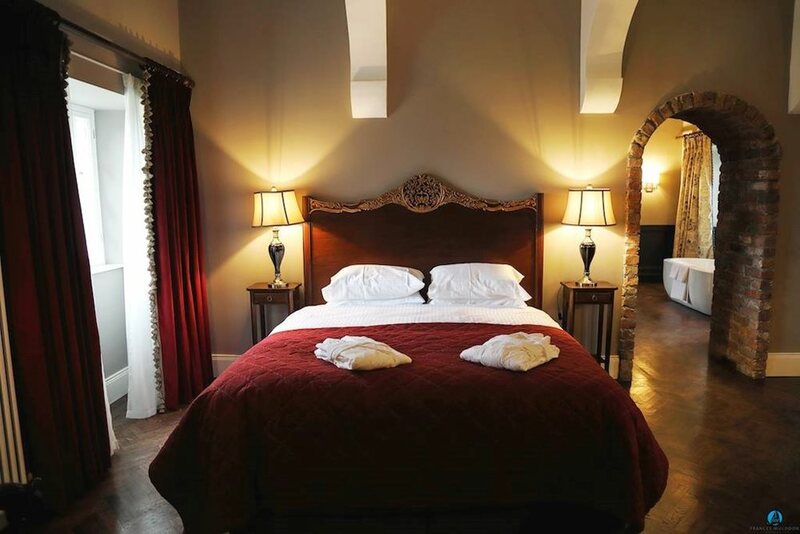 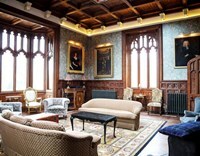 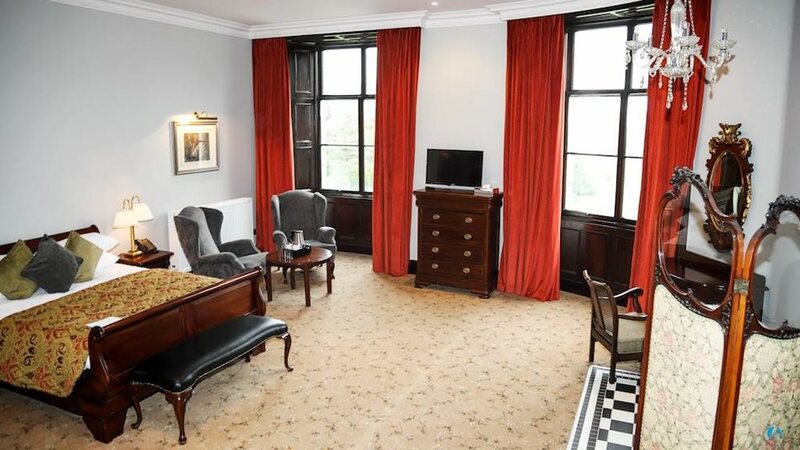 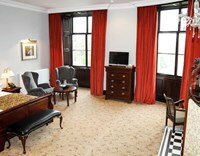 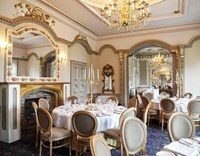 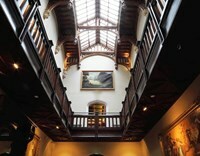 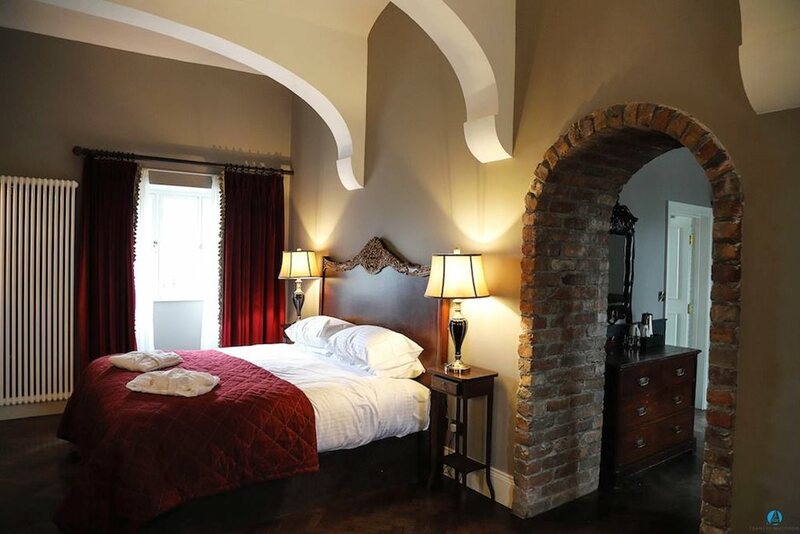 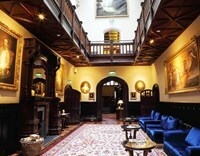 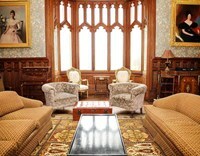 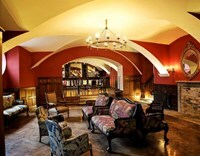 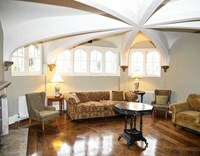 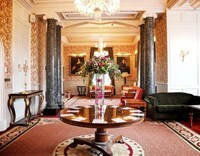 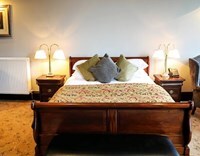 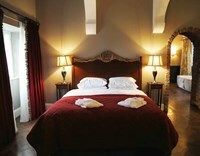 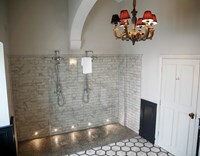 The extensive renovations ensure both the comfort of guests and the future of the castle. 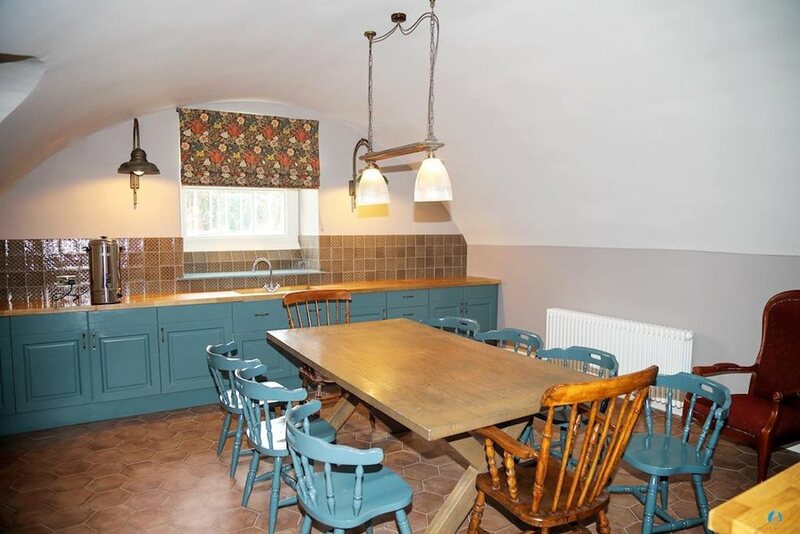 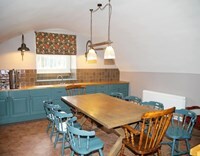 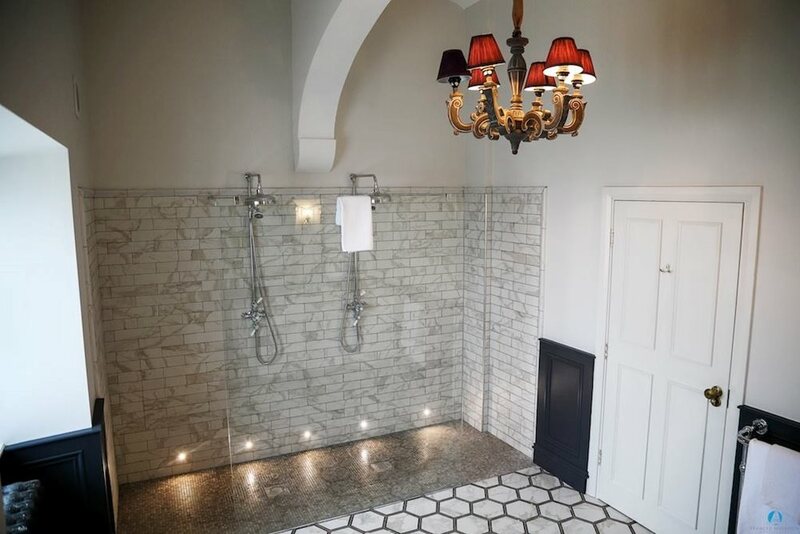 At every stage of the process, great pains were taken to ensure the character and history of Markree was protected, with furniture and original features reclaimed and rebuilt. 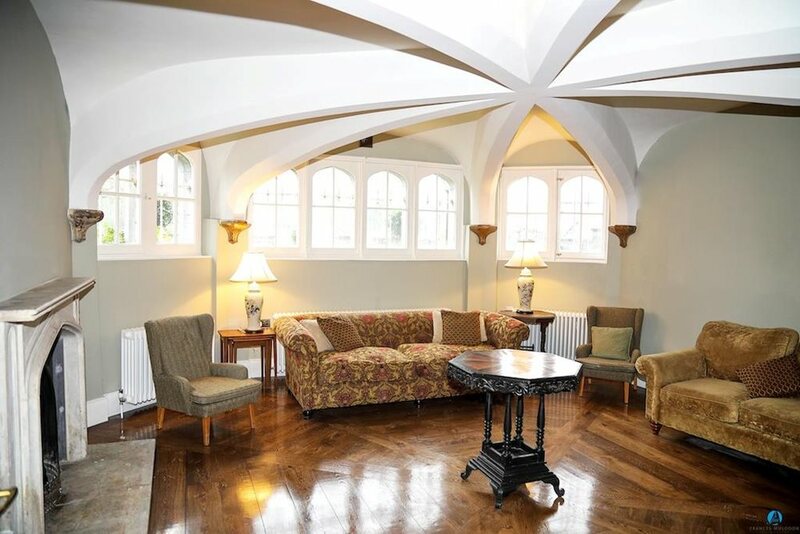 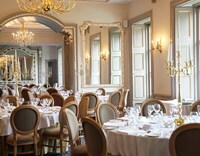 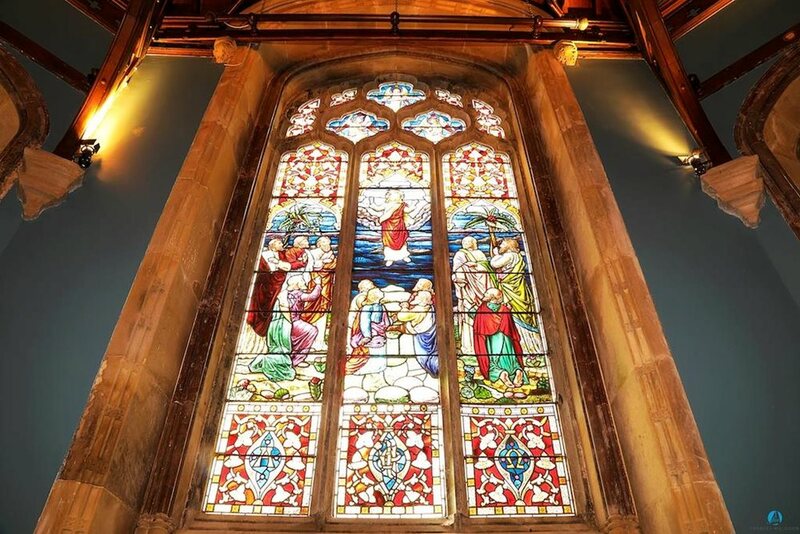 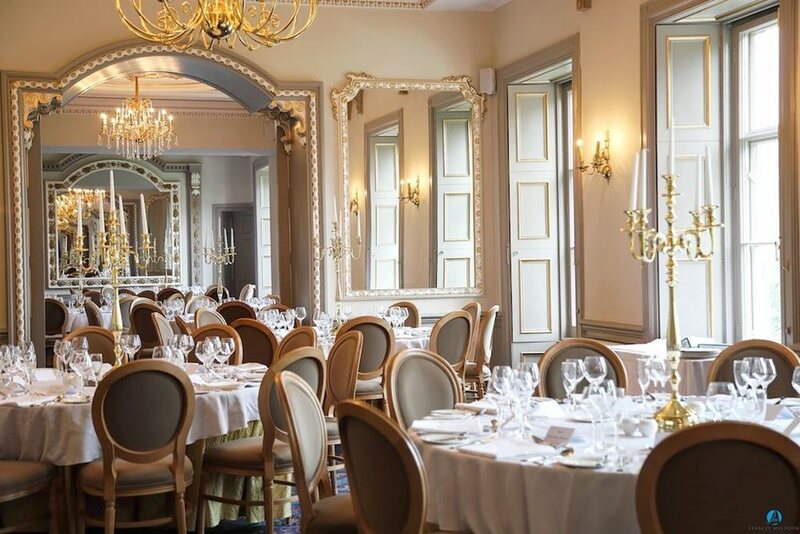 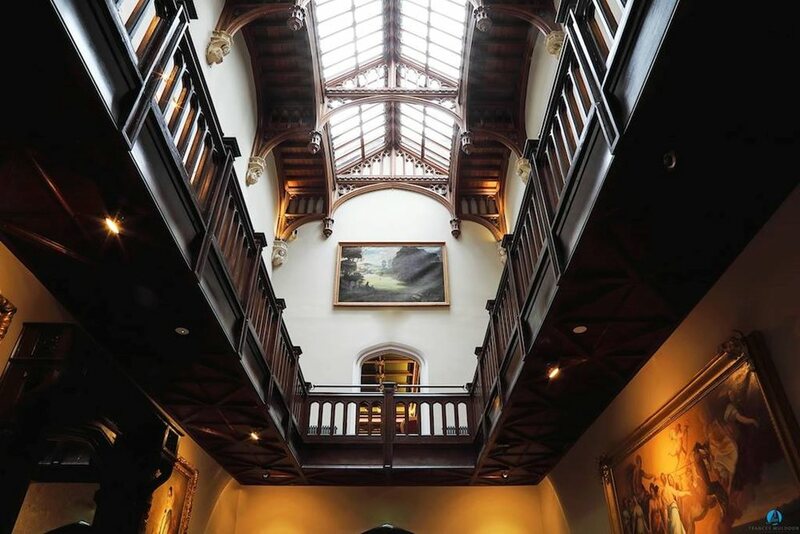 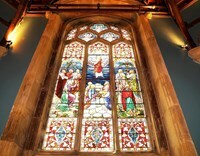 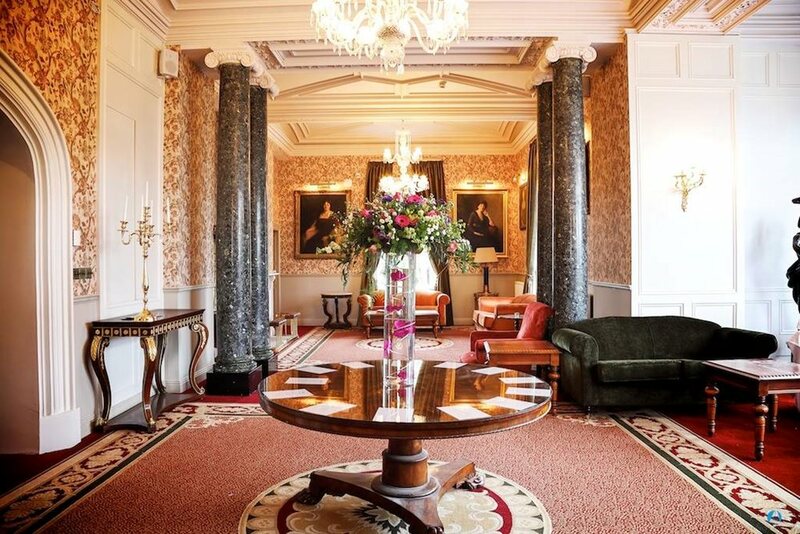 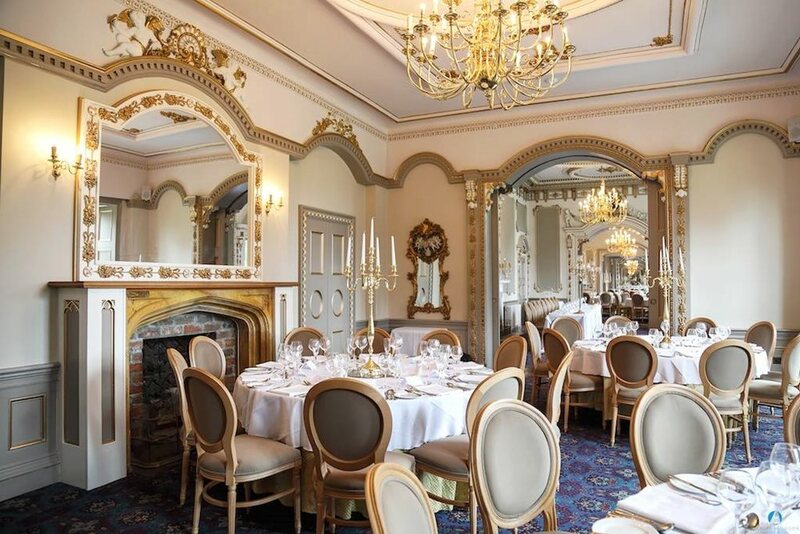 The considered redecoration and modernisation has allowed Markree to reclaim its position as one of the finest historic homes and luxury wedding and events venues in Ireland.